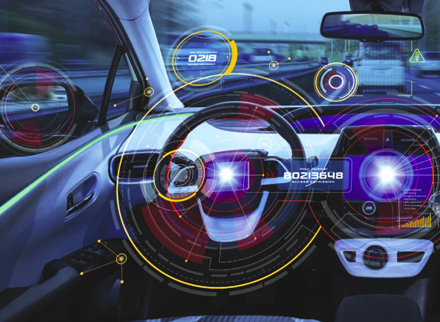 As an enabling technology for the Internet of Vehicles (IoV), mobile edge computing (MEC) provides potential solutions for sharing the computation capabilities among vehicles, in addition to other accessible resources. In this article, the authors first introduce a distributed vehicular edge computing solution named the autonomous vehicular edge (AVE), which makes it possible to share neighboring vehicles’ available resources via vehicle-to-vehicle (V2V) communications. They then extend this concept to a more general online solution called the hybrid vehicular edge cloud (HVC), which enables the efficient sharing of all accessible computing resources, including roadside units (RSUs) and the cloud, by using multiaccess networks. They also demonstrate the impact of these two decentralized edge computing solutions on the task execution performance. Finally, they discuss several open problems and future research directions.